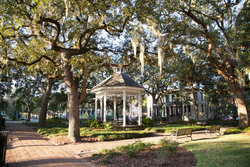 Stay just minutes from the heart of downtown at our recently-renovated hotel near Savannah, Georgia! 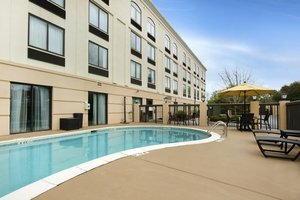 Holiday Inn Savannah S I-95 Gateway offers the ideal balance of affordable rates and convenient on-site services, including our restaurant and bar, outdoor pool, and shuttle service to the airport and area attractions. 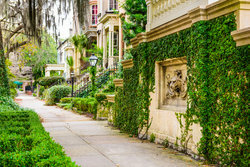 Discover the mysterious charm of Savannah, from the cobblestone streets of historic downtown and the lush tree-lined parks, to the quaint architecture of downtown homes and restaurants. 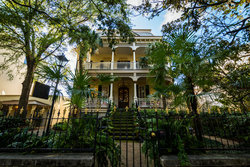 Our hotel near Savannah, Georgia is your gateway to the city. Text us at 912-324-3674 for extra towels, directions, and assistance throughout your stay. Book shuttle service downtown and to the airport. Complimentary late check-out available upon request. 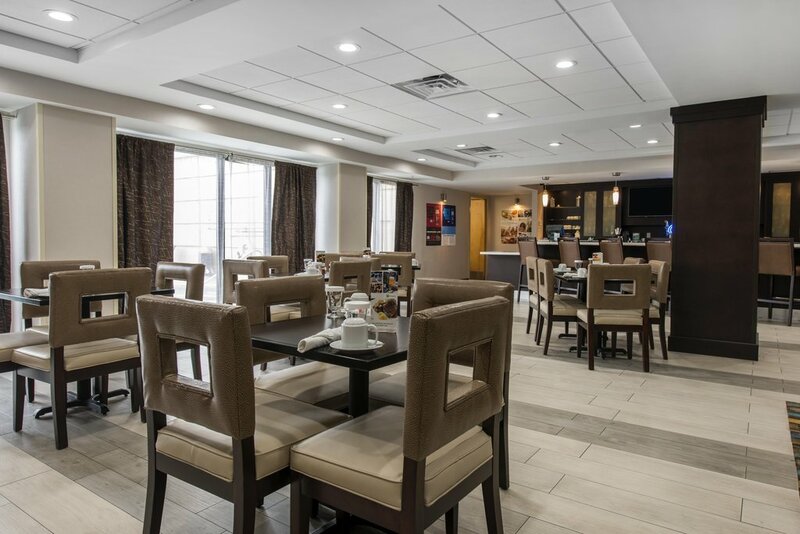 Everyone is welcome at our charming and recently-renovated hotel! 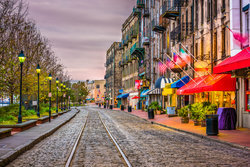 When driving from our hotel in Savannah, GA near I-95 Highway, it’s never been easier to take a Ghost City Tour in Savannah’s acclaimed Historic District or get away for a beach day at Tybee Island! 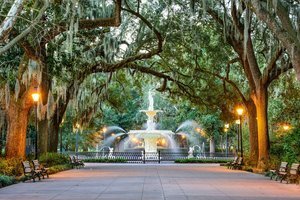 Our centrally-located hotel places guests just minutes from the famed River Street, Forsyth Park, and Mary Calder Golf Club. 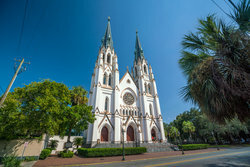 Fly into town via the Savannah/Hilton Head International Airport, just minutes from Holiday Inn Savannah S I-95 Gateway. 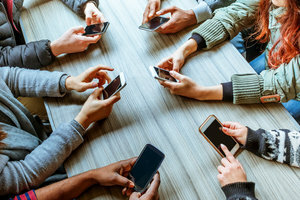 Business travelers have easy access to local companies such as Brasseler USA and Gulfstream Aerospace, as well as top regional hospitals, the Georgia Ports Authority, and Ft. Stewart Military Base and Hunter Army Airfield. Arrange shuttle service, ask for directions, or request towels to your room! 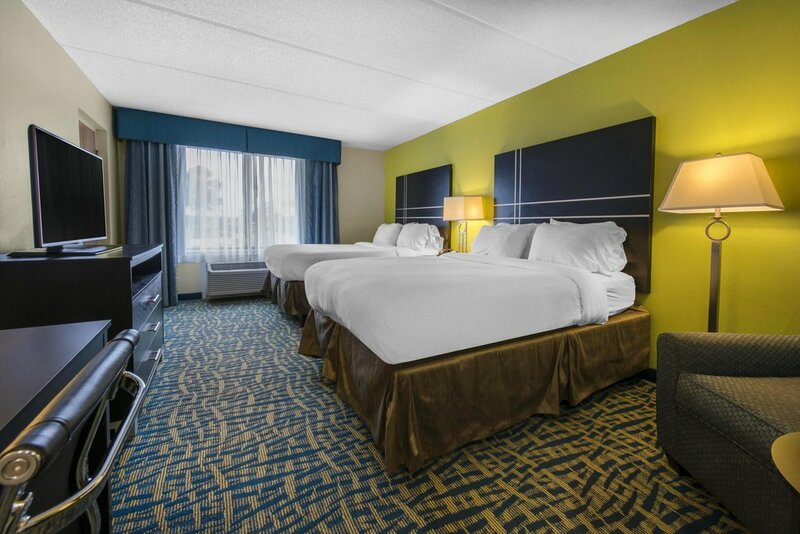 Sleep comfortably in our contemporary lodgings, perfect for leisure and business travelers alike. Each of our rooms come with free Wi-Fi, flat-screen TVs, and soft bedding. Additionally, included in your reservation is access to our 24-hour fitness center, modern business center, and parking lot with electric vehicle charging stations. For more information, call 1 800 HOLIDAY (800 465 4329). 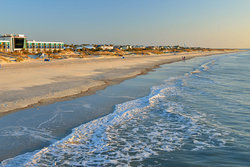 Visit Holiday Inn Savannah S I-95 Gateway. 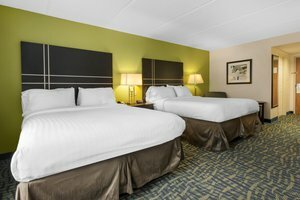 Book your stay today at our delightful and ideally-located hotel near Savannah, Georgia!